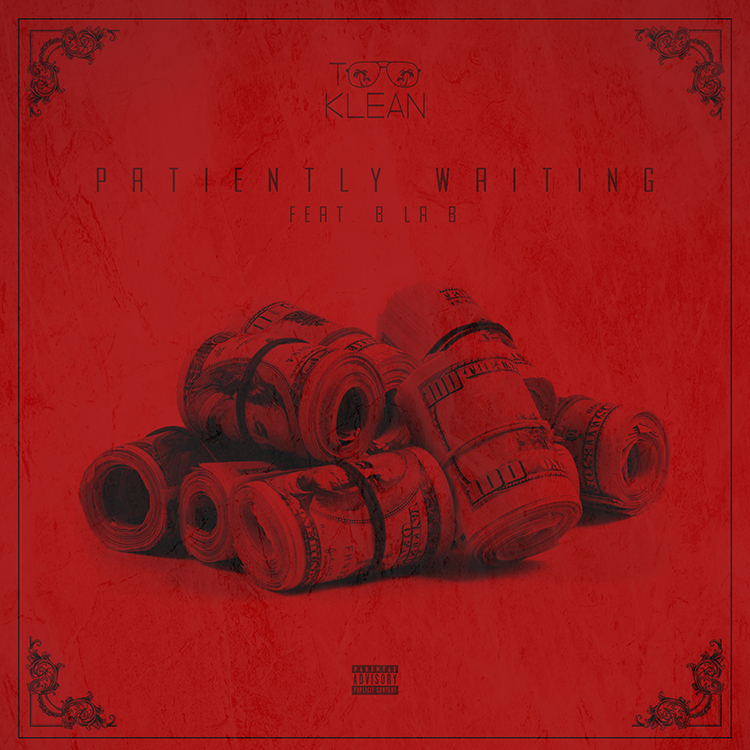 @whoistooklean Artist: Too Klean Track: Patiently Waiting ft B La B Producer: Cashmoney AP Social: Twitter Instagram Facebook Description: Introducing Too Kelan and his street smash Patiently Waiting ft B La B. Produced by Cashmoney AP, this banger is sure to leave you wanting more. Thanks in advance for the support.